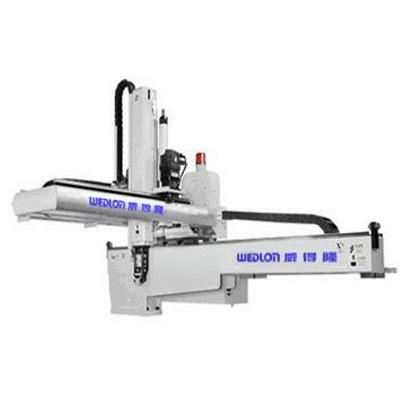 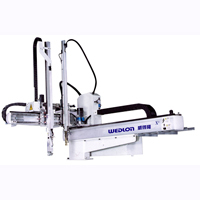 Servo Injection Molding Robot - Small Servo Traverse Type Robot Arm for Wedlon Automation Co., Ltd.
Servo Injection Molding Robot - Small Servo Traverse Type Robot Arm Electric Adjustment Servo Traverse Type Robot Arms are extensively applied to plastic injection molding machine 50T ~ 450T. 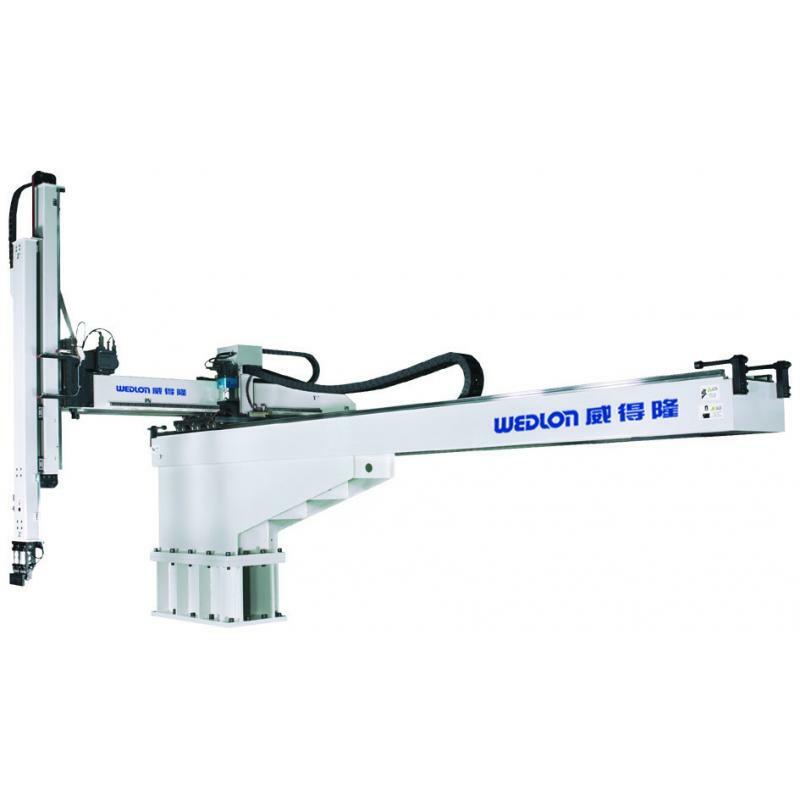 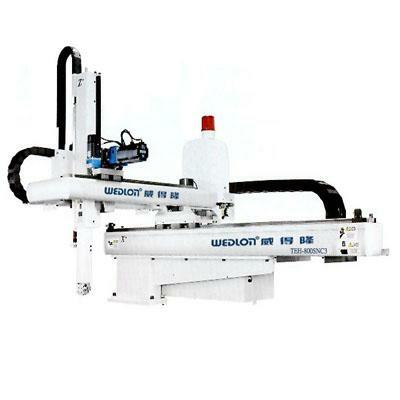 Servo Injection Molding Robot - Electric Adjustment Servo Traverse Type Robot Arms can rapid take out the injection runners, sprues and finished products from the mold of plastic injection molding machine. 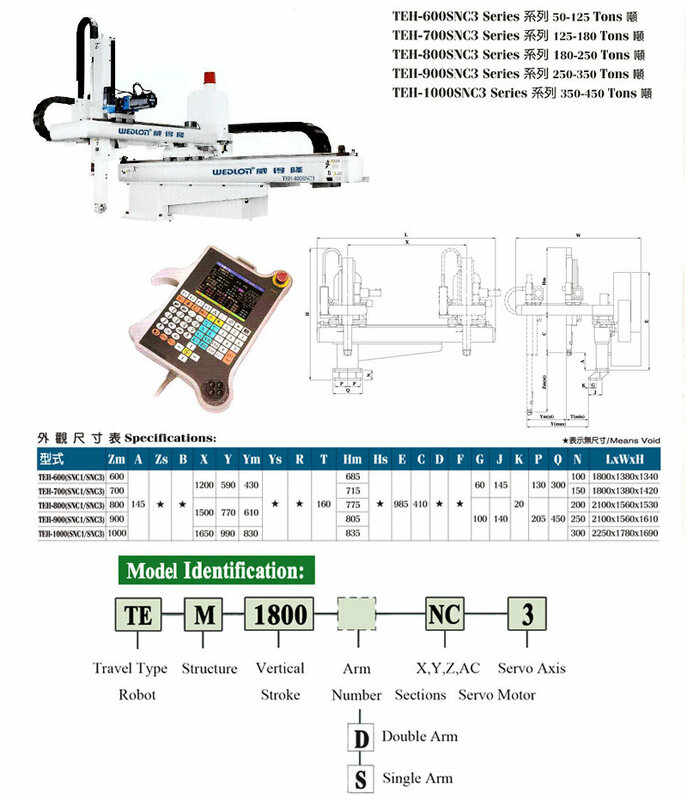 Servo Injection Molding Robot - Electric Adjustment Servo Traverse Type Robot Arms can achieve factory online automatically system.